Lyrics from Bihugeet, Borgeet, Jyotisangeet etc. FIND THE THE MISSING WORD IN THE LYRICS ! (Assamese words written in english may sometimes differ in spelling. 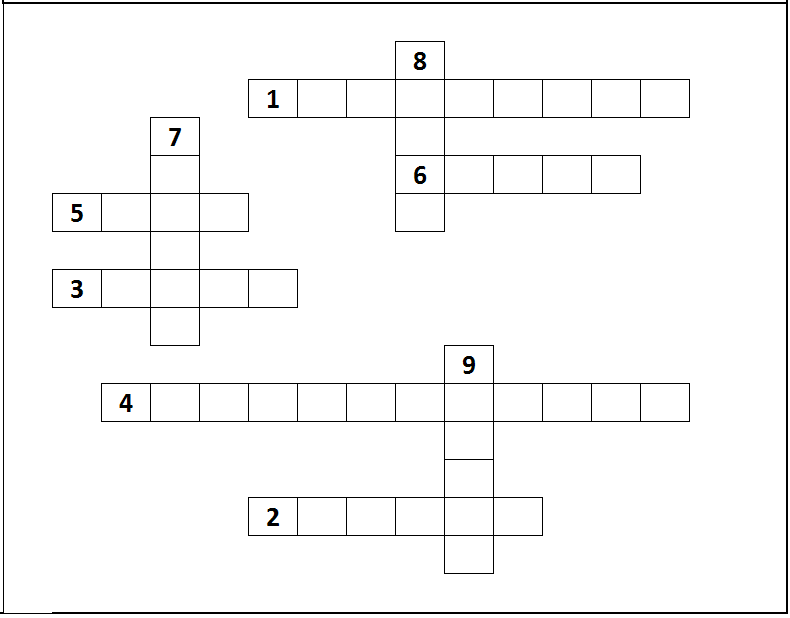 The spelling that best fits the crossword is to be attempted). 3. Gun gunkoi bhumura phule phule porise..
Thupa thupe ______ togor daal bhori phulise..
8. Ture mure alukore jatra..abyartha..abyartha..